Post Pals would like to provide a really fun weekend for all of our families with seriously ill children we support, however, we need your help!! We are hoping to go to Chessington World of Adventures for a weekend full of super duper fun! Tickets into the theme park (plus Zoo and Sea Life Centre) for the entire weekend. Over night stay Chessington Safari Hotel with themed rooms where you wake up to the sight of African animals. Animals to stroke or hold. A unique experience for everyone to feed the giraffes accompanied by a luxury picnic. The hire of a portable hoist which is a requirement for our severely disabled children to be able to attend this trip. The travel cost for 5 families who would otherwise not be able to afford the travel expense to cover the cost of their journey to arrive and depart from Chessington Safari Hotel. Many of our families spend a lot of time separated from each other due to the health adversity their child experiences. Very often our Post Pal families are faced with the exceptionally difficult situation of one child and one parent being located in one hospital; meanwhile their siblings are looked after at a different location by another close care giver. Hence why we feel it is paramount for our families to have not only time away from the hospital environment to create happy memories but more importantly time together as a family. We have also found that our Post Pal families enjoy being around by others who understand, no-one at Post Pals blinks an eye at tubes, seizures, IV’s or oxygen. If anything we find our Post Pal families are often relieved to be surrounded by a group of people who truly understand one another and can empathise with each other. “We have 5 children and after Alfie was diagnosed with cancer my husband lost his contract at work so money is tight. The weekend would be a very rare treat for our whole family”. 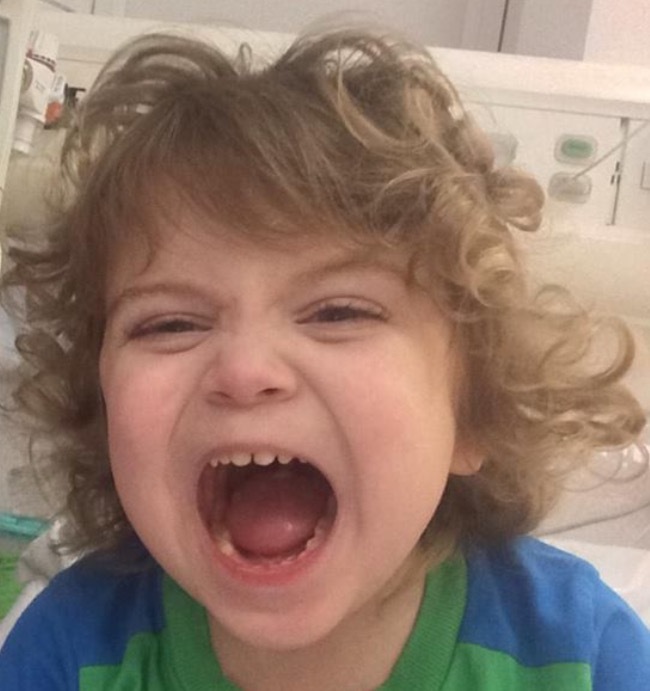 “Our son spends a lot of time in hospital due to his condition, but this weekend would mean we could be a normal family and enjoy normal activities, not cooped up in a hospital room, to just forget about all the hospital appointments for once”. Post Pals is a small charity so this weekend away at Chessington can only happen with your help. It is a big and ambitious target but if 60 people/groups/work places managed to sponsor a family then this dream will become a reality and more importantly a happy memory to treasure forever. £300 – Sponsors a Post Pal family for the whole weekend away. £150 – Provides a themed hotel room for a family. £100 – Enables a low income family to travel the long distance. £15 – Sponsors a child to get to meet and feed the giraffes. £10 – Sponsors a luxury picnic and cake. We have a page with Virgin Giving which you can donate through or organise an event. Donations can also be sent via PayPal to treasurer@postpals.co.uk or please email viks@postpals.co.uk for details on a bank transfer. We are very sad to say Rocco passed away, he went through so much but always with a smile. 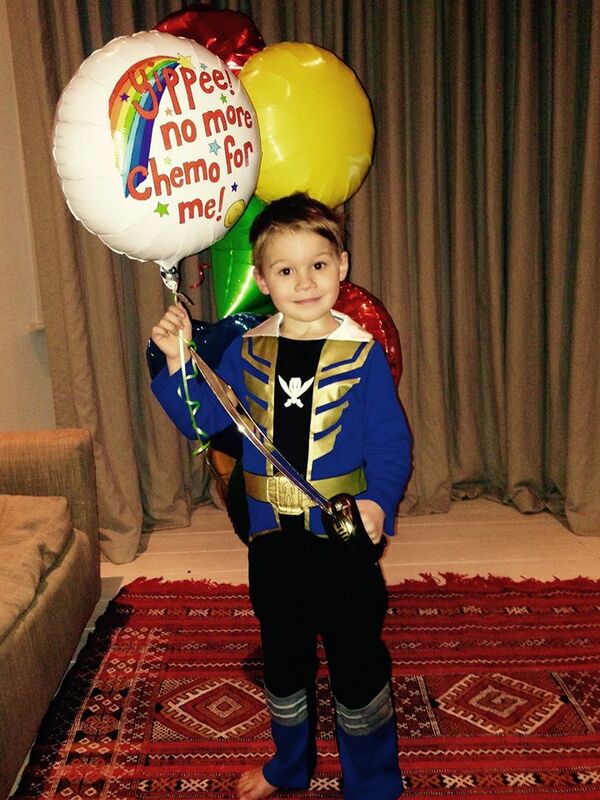 Here is a picture of Alfie with his ‘Yipee no more chemo for me’ Post Pal balloons. 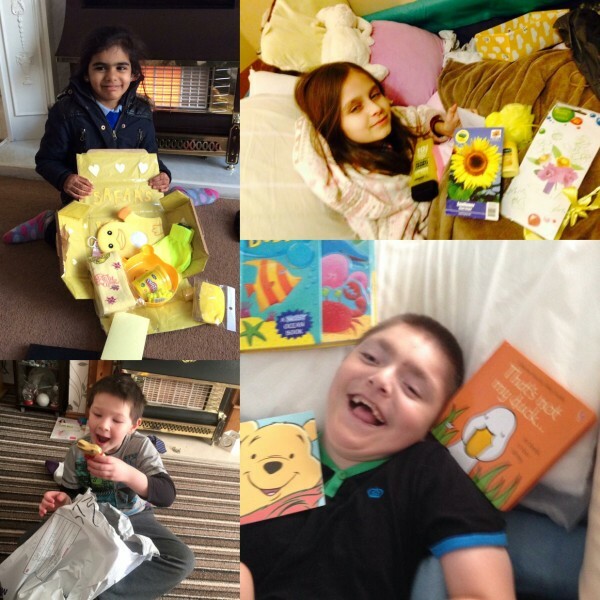 We often post pictures of the Post Pals children with their gifts or special projects but we believe cards and letters can make a big difference. 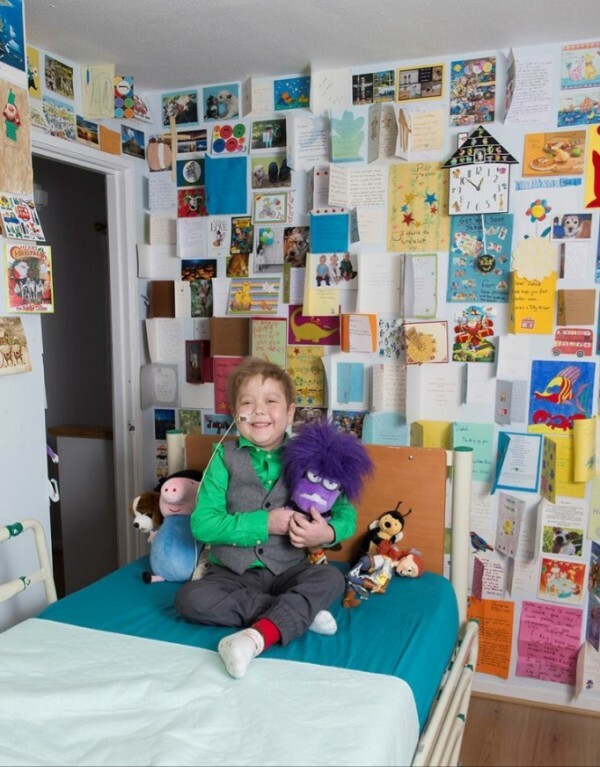 Jakub has had a very tough year, he had a 5 organ transplant, developed cancer which required chemotherapy, spent months in PICU before another 5 organ transplant. 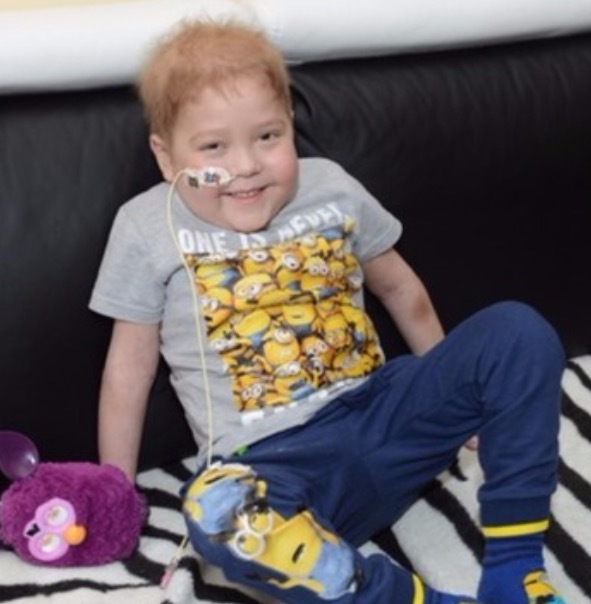 After spending over a year in hospital he is now home and his Mum sent us these lovely pictures of Jakub surrounded by his Post Pals post and also wearing his Minion Tshirt sent by us. 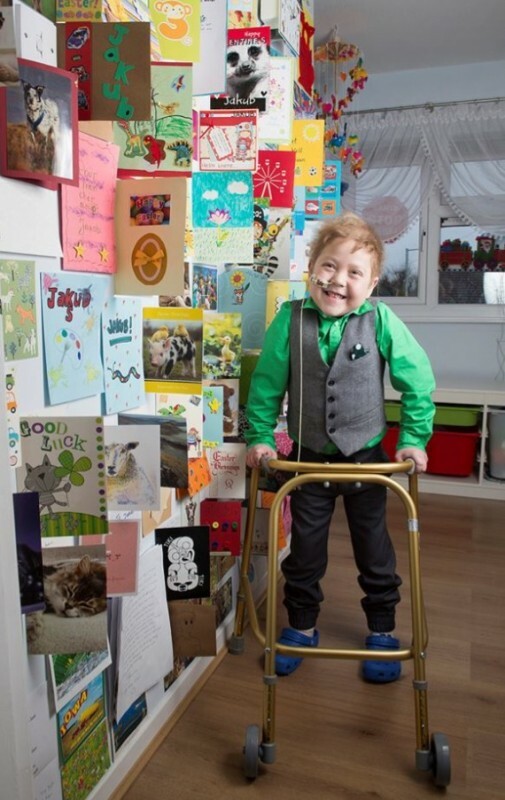 If you would like to send him a card you can via his page here. Calling everyone who wanted to donate a box of toys or multiple cards. In the past Post Pals has accepted donation of items through our PO Box which we would send onto the children we help. After the 18th of January we will no longer be able to accept any items like this and everything must be sent direct to each child. If you have a box of toys, craft items, cards or letters you were planning on sending us (instead of sending direct to the address on each child’s page) please send it to us between the 4th and 18th of January. The address to send them to is Post Pals, PO Box 278, Leatherhead, Surrey, KT23 4WN. Many years ago Kim volunteered to help Post Pals. Over those years Kim has worn many hats from sending some of the most imaginative post we have ever seen, being our fundraiser coordinator, attending a street event, answering thousands of emails, organising assigned writers for every child, as well as coming up with the idea and subsequently running the hugely successful monthly projects scheme. Although Kim is stepping down she is continuing to write to Pals. A BIG MEGA HUGE THANK YOU KIM!